In the period of 01.12.2018 – 31.05.2019, NGO Tallinn Open – Kr. Palusalu Noorte Maadlusvõistlus will receive support from the European Regional Development Fund within the framework of „Supporting International Events and Conferences“ program. 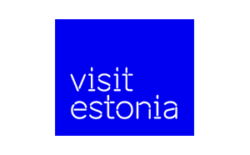 The objective of the project is to help organise and market the Tallinn Open competition in foreign markets in 2019. 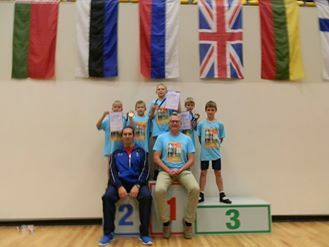 NEWS BLOG News and blog posts about the Tallinn Open, other tournaments and wrestling in general. New posts coming soon! 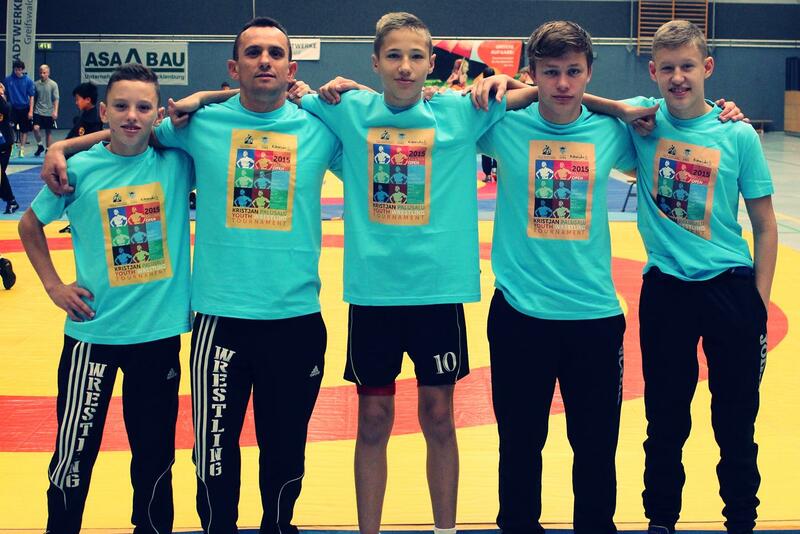 Team 2015 TALLINN OPEN participated in the 753 wrestler mega-tournament in Västeras Sweden. 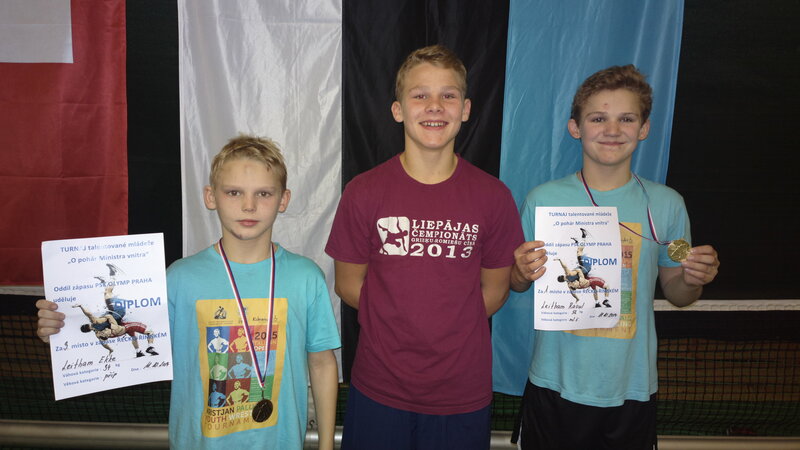 Ekke brought home gold with an 8-0 record while Juhan received silver with a 6-1 record. Aho placed 4th with a 5-2 performance. Well done! 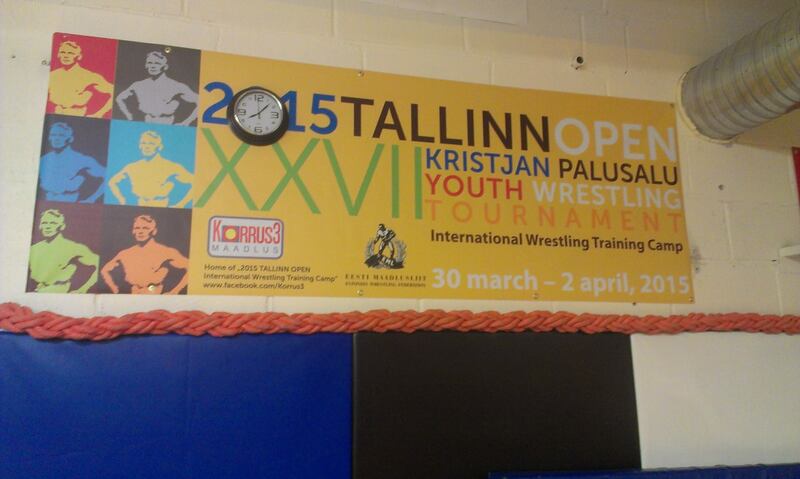 Following the 2015 Tallinn OPEN wrestling tournament (27-29 march, 2015) begins the 4-day International Wrestling Training Camp 30-march to 2-april.